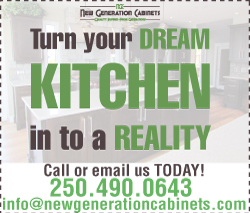 For years builders and homeowners have looked to New Generation Cabinets for specialty wood products to meet their construction and remodeling needs. From moulding to corbels, custom shelving, winery displays, doors, stair treads and risers to table tops, resawing to surface sanding, there’s nothing we can’t do. Our team are also able to match any moulding that is not currently available in the marketplace. Choose from hundreds of trim, siding and flooring designs, have us craft new profiles to match your existing, or create something entirely new. View our Gallery Page to see examples of our custom millwork.